Kilimanjaro. At a height of 5895m, it presents a great challenge to all before her. I was fortunate enough to witness a spectacular sunrise over her summit one cold morning in March 2017, as the medic and crew member for a Charity Challenge team. For those of you thinking about taking on the summit challenge, go for it! Preparation will be key before you go and once you get there, our team will support you to reach your goal. 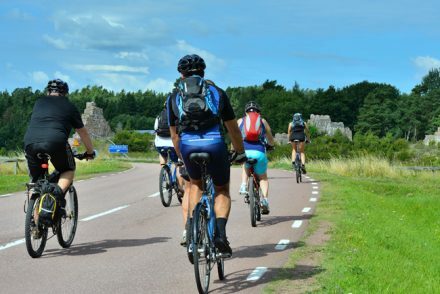 Most people are worried about their level of fitness and how to prepare for the trek. Others are concerned about altitude and how they might cope if they haven’t been mountaineering before. 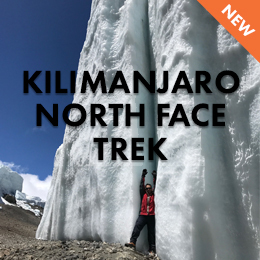 I learned more about altitude medicine from the Tanzanian support team than I had ever understood before and will share some of that information with you in this blog. 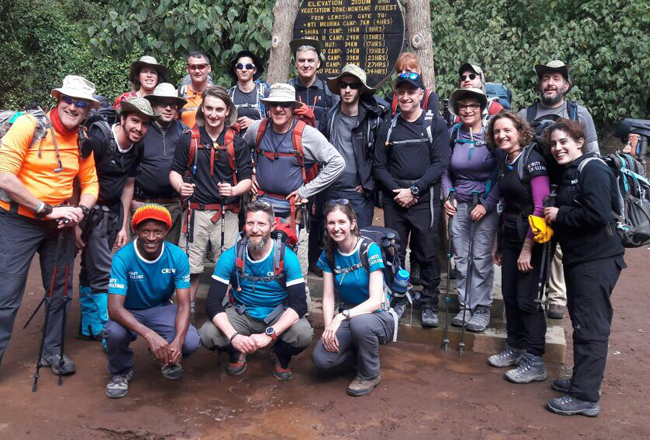 Kilimanjaro is physically demanding and requires preparation in order to succeed. 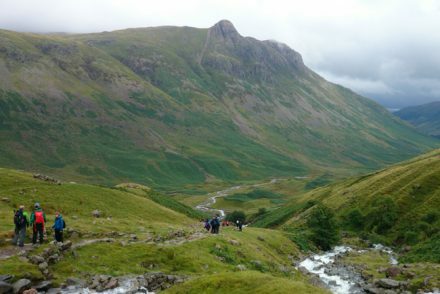 Most participants try to scale the UK mountains before their challenge and others try to spend time at altitude before hiking. A good baseline level of fitness is key as your body will be working very hard to overcome the low oxygen levels at altitude. However, you do not need to be an ultra-marathon runner! As with any tough challenge, your mind needs to help keep your body strong. 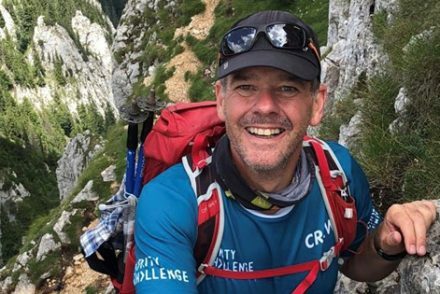 I have no doubt that my team mates reached the summit because they reminded each other why they were there and how to laugh on the most difficult days. Each of us found some time at the end of each trekking day to focus on the task ahead and remain positive. Try to incorporate some of this mindfulness during your training. ‘Altitude sickness’ is when the body is unable to cope with the low oxygen levels experienced at altitude. Signs and symptoms include headaches, dizziness, nausea and vomiting, shortness of breath, fatigue and sleep disturbance. 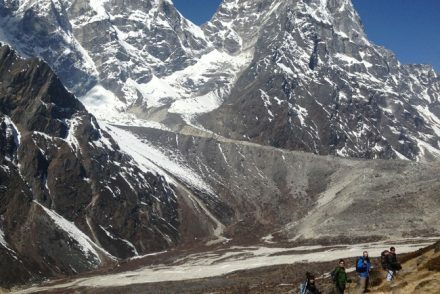 If allowed to worsen, altitude sickness can be life threatening. The exact reason why this happens to some people and not others is unclear. There is no way to predict who will suffer from it. This is the body’s way of coping with the change in oxygen levels at altitude. The main method of acclimatisation is to ascend to altitude slowly and to ‘climb high, sleep low’. 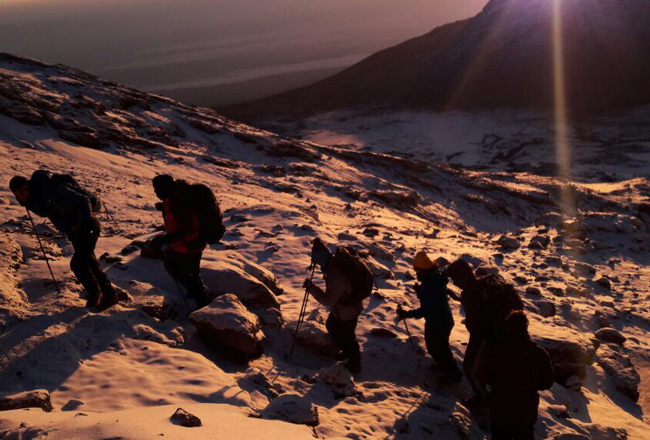 There are several routes that you can take up Kilimanjaro which allow this pattern and maximise your risk of success. 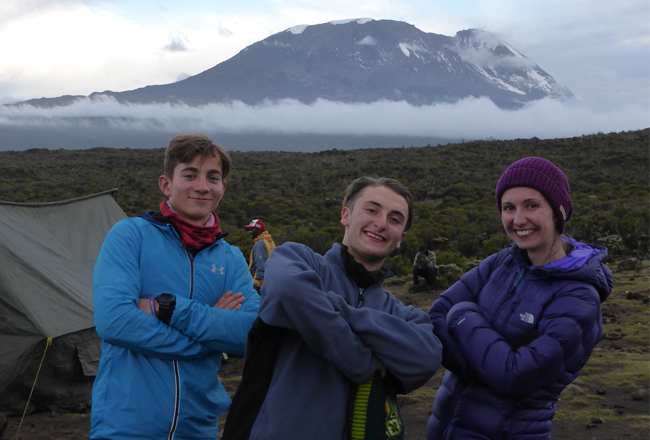 We ascended the mountain ‘pole, pole’ (‘slowly, slowly’) on the advice of our in-country team. 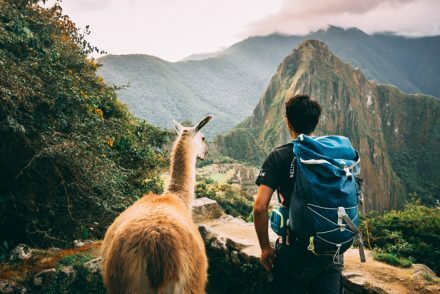 If you should become unwell with signs and symptoms of altitude sickness, you will be evacuated from the mountain according to crew member advice. Your safety is paramount and your crew’s priority. There is evidence that suggests Diamox (Acetazolamide) can be a useful drug for altitude sickness and for help with acclimatisation. Many participants will use this to good effect having researched its potential advantages but is not a substitute for preparing your body in other ways. Do not rely on it alone. Diamox will make you urinate more than you would normally. Therefore, you need to take responsibility of also drinking more than you might at home. Some might then worry about the need to stop frequently but this became a source of amusement for our team, with strategic rock spotting for ‘diamox breaks’. When you are trekking, you will be doing challenging exertional work and losing fluid from sweat, urine and breathing. If you don’t drink to compensate for this, you may become very unwell. I took squash drops with me to add to my water for an extra incentive to drink! On summit night, take a water bottle for inside your bag to keep it warm in case your other water supply freezes. An incredible high carbohydrate diet is offered on the mountain and should be taken advantage of as this can also aid acclimatisation. Most people choose to supplement these meals with extra high energy snacks. Sharing snacks on the route to the summit can serve as a real morale boost for tired, achy trekkers! 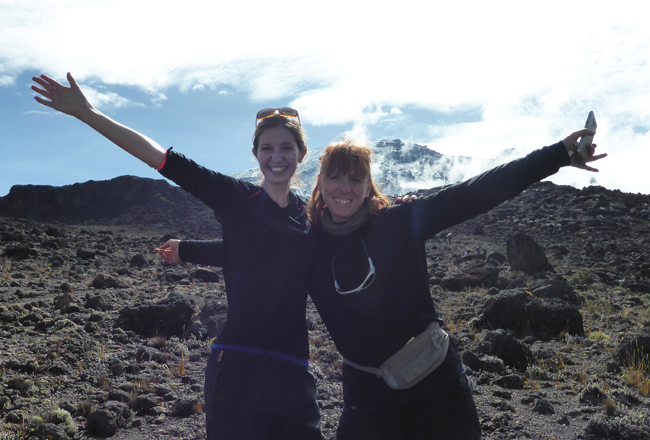 Summiting Mount Kilimanjaro is one of the most amazing experiences I have ever had. Every aching muscle becomes a distant memory when you see that summit and celebrate with those that you’ve become close to. Although the mountain might be intimidating, it will provide you with long-lasting memories and the knowledge that you can achieve whatever you set your mind to. Believe in yourself – you can do it! Inspire others to join you and raise money for those that need it most. 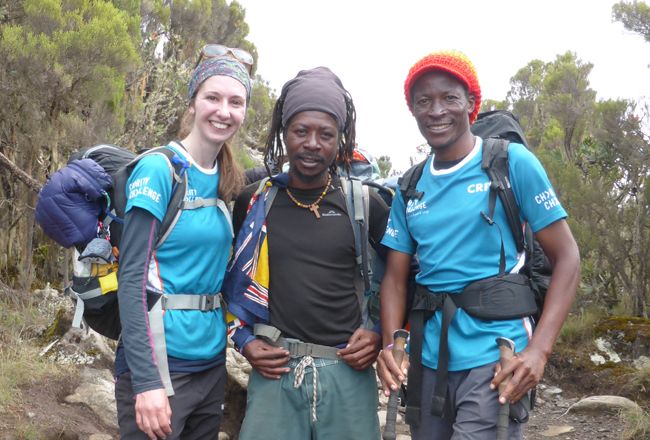 Find out more about Kilimanjaro challenges.